Besides a huge dose of Vitamin D, is anyone else feeling the need for a little pick-me-up in the skin department? As I’ve entered my 30s I’ve started to take skincare more seriously, but ahhhhh! So many lines and products to choose from. 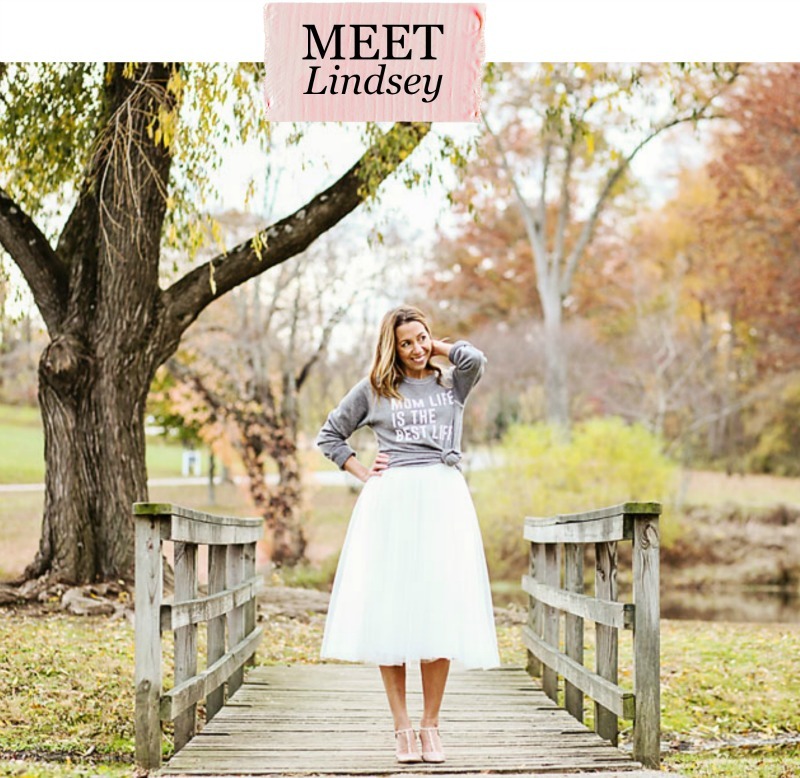 Rodan + Fields is a company that I keep hearing about and curious about all the buzz, I asked my friend Becky (who loves the line so much she became a rep) to give me the low down on her favorite, skin-saving products. Becky among other friends who use this line rave that their skin looks and feels better than ever! 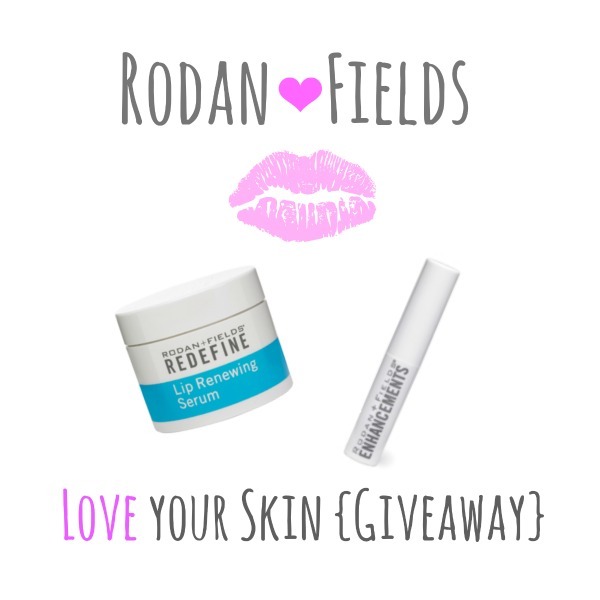 Here are Becky’s hand selected picks from Rodan + Fields……the perfect way to show your skin some love this Valentine’s Day. You no longer need to go the spa for a facial, get even better results with the sugar and salt scrub Micro-Dermabrasion Paste Your face has never felt so soft and so clean! Sleepless nights take a toll, eliminate puffiness and dark circles with ultra-soothing Multi-Function Eye Cream. Beauty sleep takes on a whole new meaning……use the Overnight Restorative Cream to brighten, tighten, and moisturize your skin while you sleep. Eliminate those dry patches and razor bumps with the Body Micro-Dermabrasion for an all over smooth to the touch feeling. That’s right, we are giving away this powerhouse duo to save your smooch! Enter the giveaway below….and don’t forget to check out the bonus entries for more chances to win! This is awesome. Just got the olay version of clarasonic for christmas and loving that… got that idea here. The micro dermabrasion paste sounds awesome! I have never heard of this stuff! I can’t believe how crazy winter is to skin. YIKES! Thanks for sharing this : ). I’ll take anything i can get for a pick me up. can’t wait to try micro derm paste! Eye cream. PLEASE OH PLEASE, the eye cream! I love the idea of restorative cream! My lips are soooo dry right now! I need to check out those products! Will cross my fingers for the giveaway! I don’t know anyone who uses Rodan + Fields who does not love their products! If you become a preferred customer, you will be gifted a Body Micro-Dermabraison, which is amazing!!! plus all of the other perks and + 10 entries!!! I’ve heard such great things about their line! Would love to try it! Was not pregnant. It was so amazing that I decided to join on as a consultant so I could share it with all my family and friends. If u are looking for a change, make this the change and u won’t even realize how positive of an experience it will be for not only your skin, but yourself. Email if u have questions, but go for it, order a regimen fit to your skins needs, not only will you get a free body micro, but you may even win the lip serum and micro dermabraison prize. P.s the 2 dermatologists behind R +F are the dermatologists who created ProActiv. What they have created works!!! Your comment, but thought it was Jessica’s. Sorry!!! Happy Valentine’s Day ladies! Thank you for participating in this giveaway….and Congratulations goes to Jessica Orlando! If you are even motivated slightly to get yourself some Rodan + Fields products, I say go for it!!! They have 60 day full refund policy so if it doesn’t deliver the results you hope for, you can get your $ back. These products are worth it, and not just for the great skin. The cost may be daunting, but it is in the same price range as any department store cosmetics. If you get a regimen, it’s less than $2 a day to treat yourself to amazing skincare. You deserve it! If you have any questions, please feel free to email me. Tell me about your skin and what you wish for. I am confident Rodan + Fields is the way to go!!! Rodan + Fields is also an amazing business opportunity. I am a stay at home mom of 3 and was looking for a little more outside of my day to day responsibilities and Rodan + Fields surprisingly fulfills that desire. I get to use great products and share them with family and friends. I love it and it is profitable. If you have any curiosity about Rodan + Fields from the business end, please feel free to contact me as well.